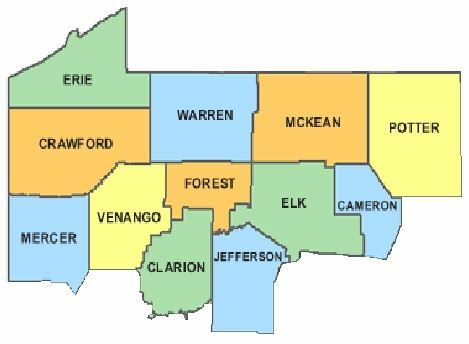 The Northwest Region is made up of educators and administrators from all over Northwestern Pennsylvania including Cameron, Clarion, Crawford, Elk, Erie, Forest, Jefferson, McKean, Potter, Venango and Warren Counties. Please consider being an active member of our board. Contact the region president for more information. Join us for and an educational POTLUCK! So out of the PSSA rut, you can come unstuck. You have good ideas; so much to be proud! Now let’s celebrate your accomplishments aloud! any little trick of the trade you can spare. all the best ways we can work with teens. The food will be great; the atmosphere just fine. You’ll end your day, your spirit realigned. because hanging out with you, we can’t wait.